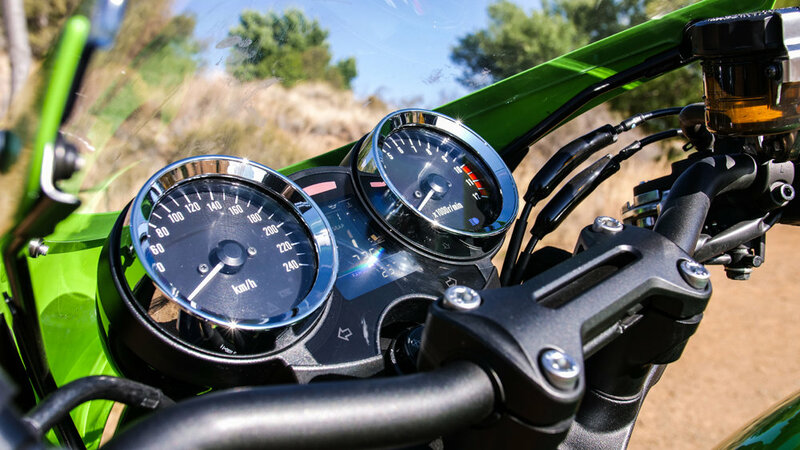 Back in April, I tested extensively the Z900 RS, and every since then I have been keen to ride their “Café” version, to see how they compare. 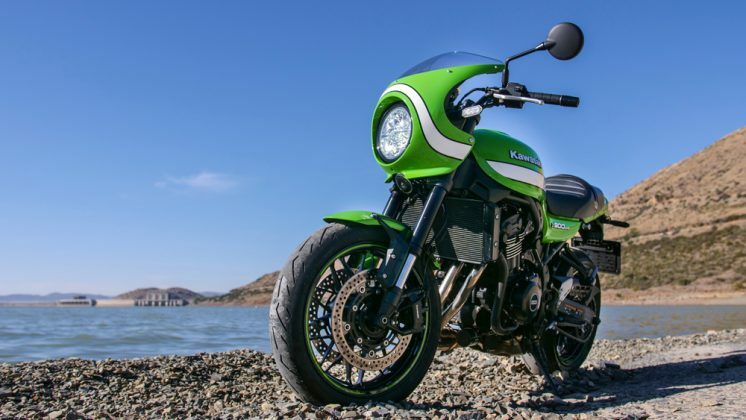 Kawasaki distinguish between this and their regular Z900 RS by adding “Café” to the name. 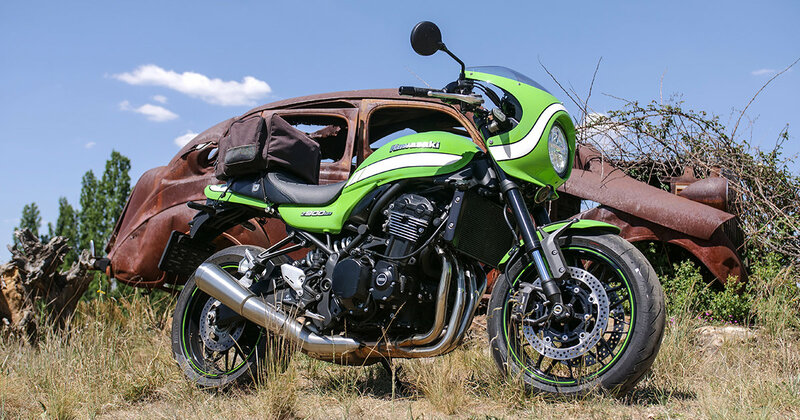 Many would suggest that this is therefore the Cafe Racer version of the two Z900 RS’s. Reasonable assumption considering the original bikes that gave rise to the name. Back in the sixties and seventies bikes were generally naked, that is unfaired. 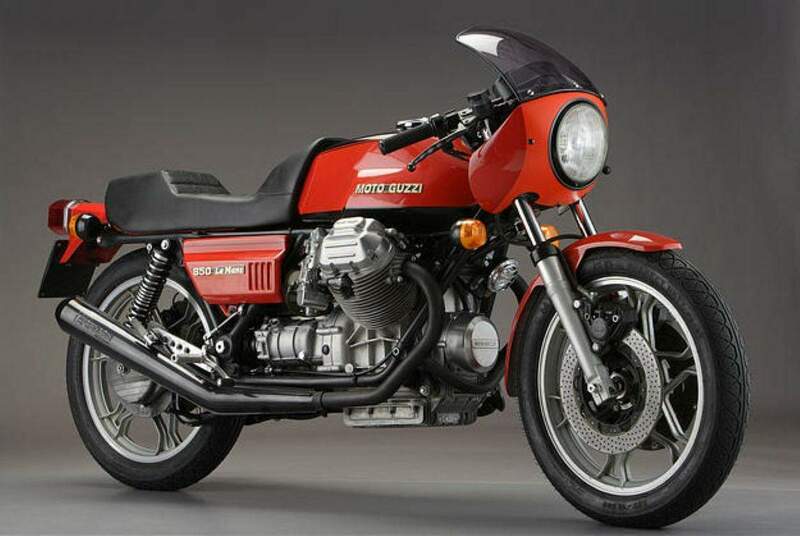 Ducati’s legendary SS models, both in 750 and 900 form came standard with half fairings, as did Moto Guzzi’s 850 Le Mans, which sported an abbreviated handlebar fairing of sorts. Clones of these fairings started to find their way onto modified naked bikes to make them look and ride sportier. Touring bikes had big barn door type fairings which may have kept the wind off, but looked friggin’ awful. To achieve more of a “racer” look, you would replace the cowhorn standard bars, with which bikes of the day were equipped, in favour of clip ons, or what were known as “Clubmans”. These had their origin in guys who would modify their bikes to go Clubmans racing, and limited by a tight budget, would sometimes just invert their standard bars, which would get your torso into a more wind cheating position. Slowly but surely the custom crafters started refining these bars into narrower, more comfortable ones. Hey Presto! Clubman bars were born. 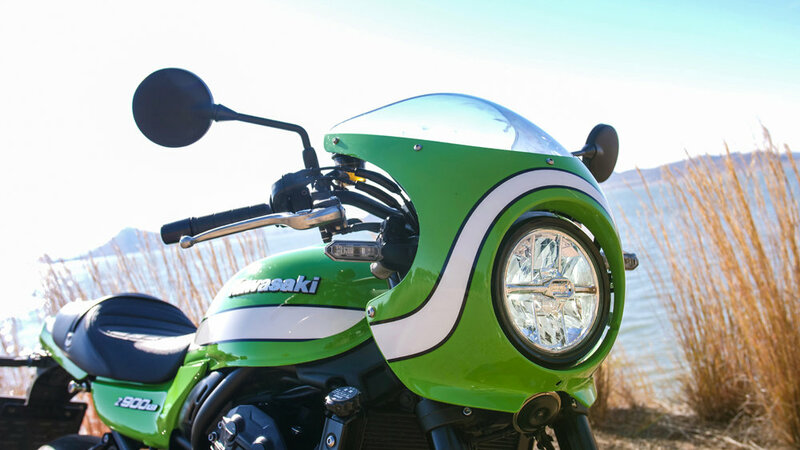 What Kawasaki have done with the Café version is exactly what we did with our Z1’s back in the early 70’s. 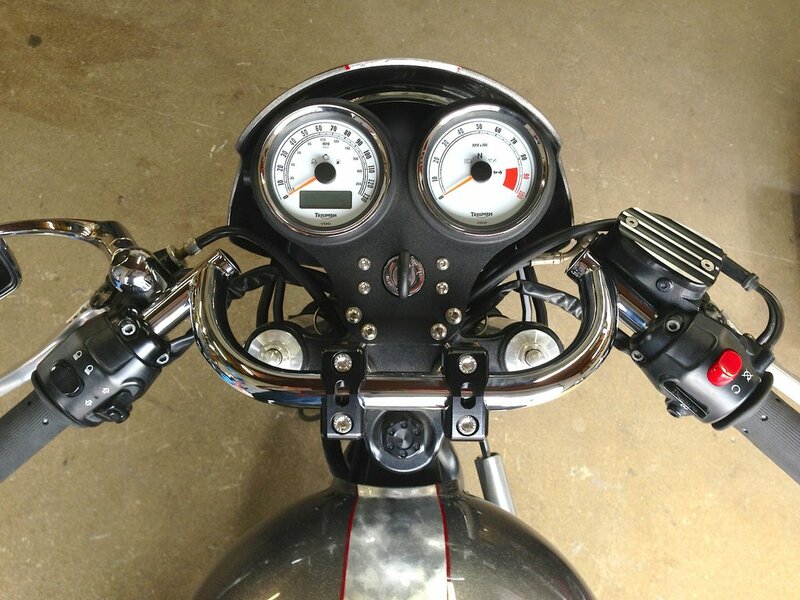 They have changed the bars to a set of Clubmans, and fitted a handlebar fairing. The fairing is really period correct. Almost every handlebar fairing cloned in the seventies was a replica of the neat and effective unit which came standard on the BMW R100 S. The fairing fitted to the Cafe Z900 RS is a dead ringer of the original Bee Em chap. 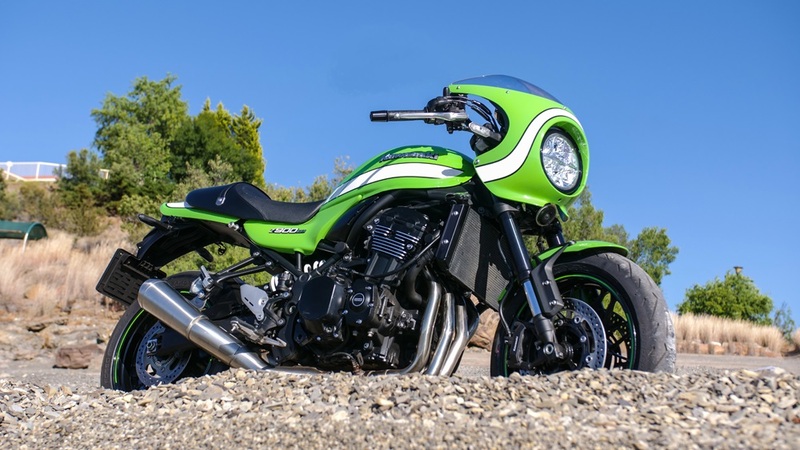 What it does for the Z900 RS is really take the looks to another level. 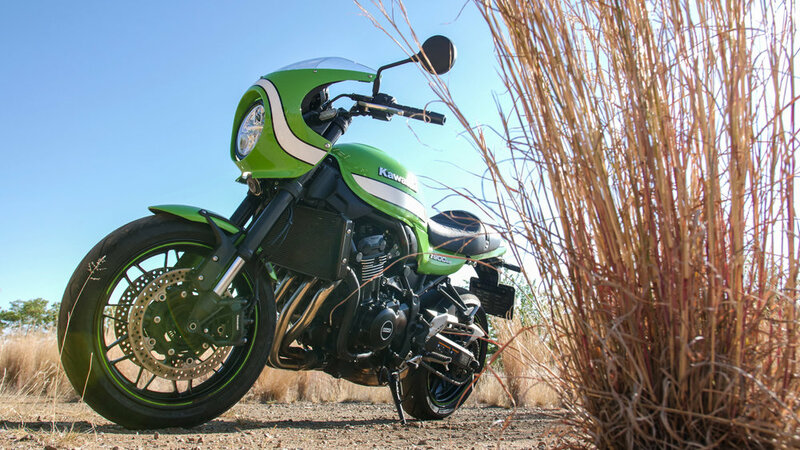 Painted in Kawasaki’s hallmark green, the bike sports a white stripe that starts above the headlight and broadens as it sweeps down the fairing, continues across the tank and side covers and onto the tail piece where it shrinks in width once more. The stripe gives the bike a sort of Dodge Viper kickass attitude, which increases it’s allure even more. Wheels are a slightly different design to the naked RS, and are finished in black with a green pinstripe which looks superb. Some suggest that this bike harks back to handlebar faired Kawasaki’s like the Eddie Lawson Replicas and ZXR’s. I beg to differ. This is Z1, modified ‘70’s style, through and through. The rest of the Café is pretty much left as is, and given what a cracker the standard Z900 RS is, that’s a good thing. 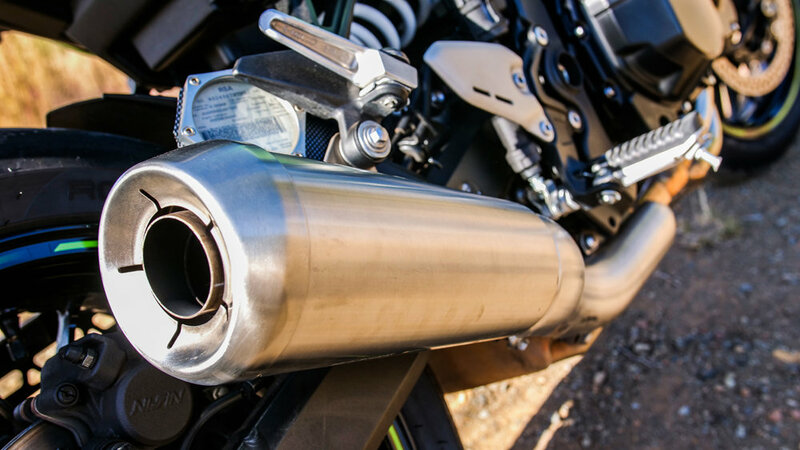 Visually the only other change is a satin finish on the pipes as opposed to the shiny chrome of the standard bike. Looks stunning overall, a real head turner wherever you go. The seat has a sort of single drag bike look. Kawasaki have dished the front slightly more with a taller tail bone section. Looks and works just fine. So, how does she ride? The bars place you just a smidgen further forward and lower, without creating any neck or wrist discomfort. 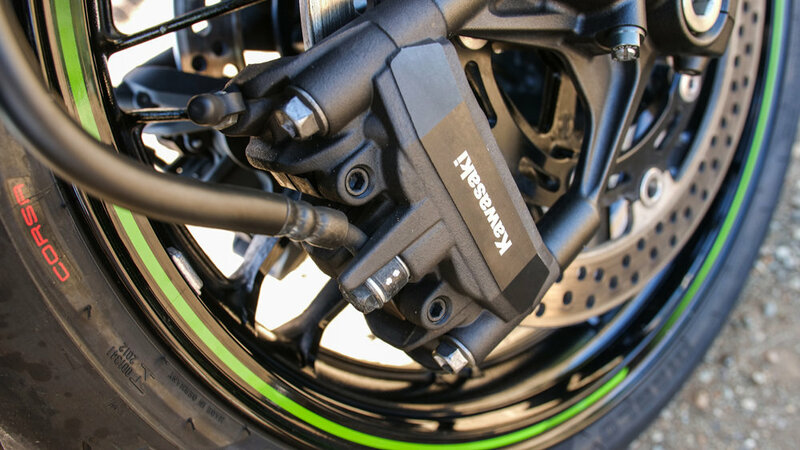 It almost feels more natural, given the slightly rear set foot pegs with which the Z900 is fitted. The bars don’t look great, I think Kawasaki could have made them look more “trick”, but they are nicely positioned, and fall naturally to hand. I love the fact that they are black, also practical in that they don’t reflect sunlight into your eyes. The slightly more aggressive riding position, paired with the reduced wind blast thanks to the fairing, makes the bike a lot more pleasant to ride at speed. You willingly indulge in the type of tomfoolery that the torquey, turbine smooth motor and responsive chassis encourages. 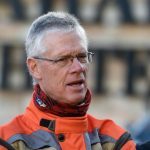 Riding the bike far and wide over the course of a 1500k weekend reinforced what a great all rounder this Café is. 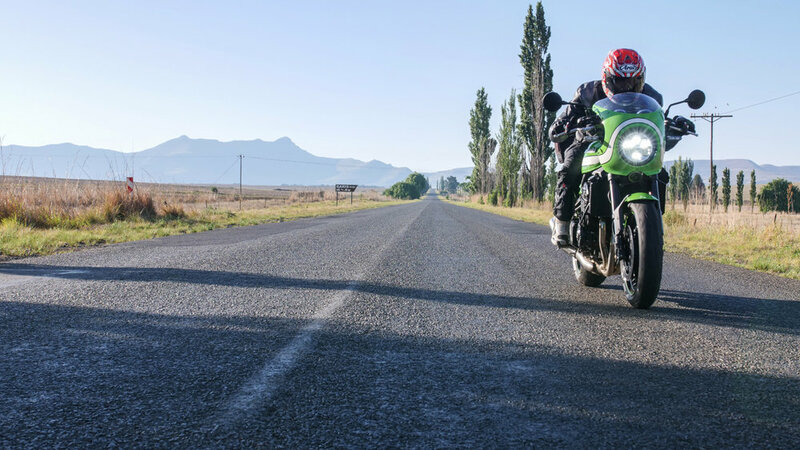 Droning down the freeway, tearing through the twisties or simply styling in Clarens, the Café takes it all in it’s capable stride. 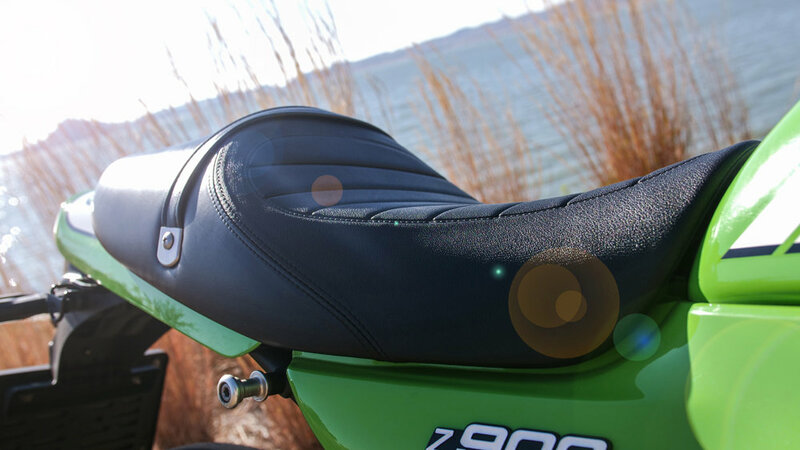 It is comfortable for rider and passenger, plush enough for our less than perfect roads, and fast enough to keep you entertained. To cap it all it oozes old world cool, yet is practical enough to be an everyday ride. 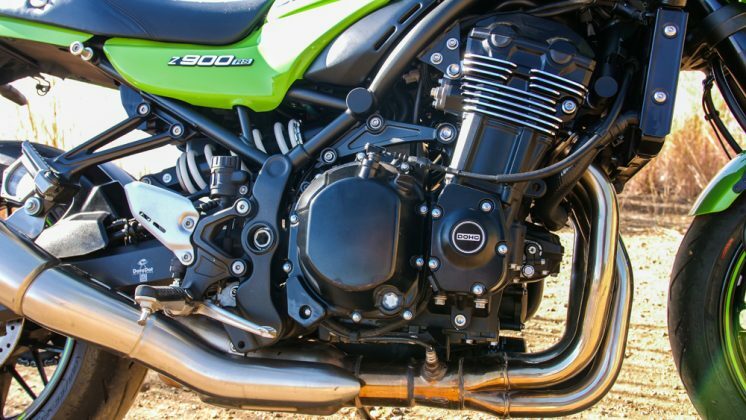 Read my comprehensive test on the standard Z900 RS for detail that I don’t want to regurgitate here, but know that for me, the Café makes an already superb bike even better! For a small price premium you get an even more functional and handsome bike that will give you years of reliable and enjoyable riding. Fans of the Green Meanie brand have never had it so good!